Forest School has been the focus of my side project time over the last year. 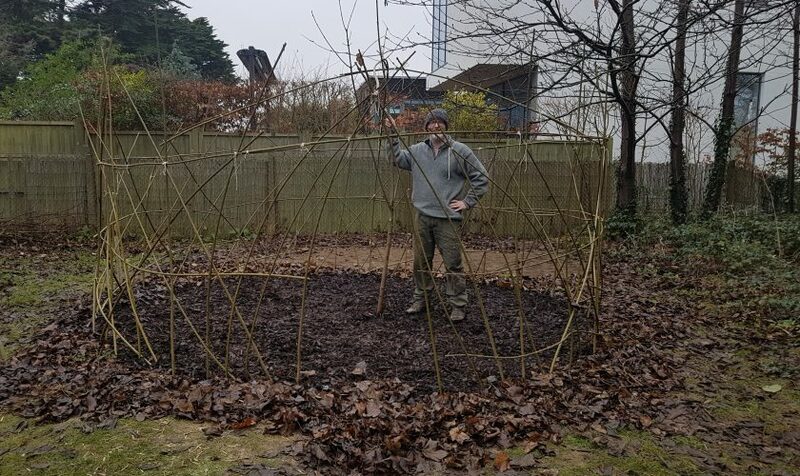 In December we took 3 days out to build this willow dome, which we are now just seeing to start to sprout. None of us had ever done a project of this nature before, so as with the modern way, we just looked it up on YouTube of how to do it. Here’s our little contribution to be shared back. My wife has recently been working on setting up her new side business of vintage and used items which she sells on ebay. She has a keen eye for acquiring items from various used sources and has some great stuff available, the catalogue of which is always changing daily. You can take a look at her ebay shop here. I’m a big fan of Windows 10 under certain conditions. I’ve just deployed it in our corporate environment on over 14000 machines in 55 countries. I have big designs on implementing Azure AD and EMS in the coming months, but this post it about it, and more specifically browsers running within it from a parental perspective. I’m a chrome user personally at work and at home, but I’d been prepared to give it up for the offer of all in control that Edge and Windows 10 offered. However 2 hours after switching back, I’ve got a full run down of every site and every correct time that my daughter has browsed for, and the JS IDEs are simply just working. I’ve got her running at a supervised user through my main google account, and all the information I need is accurate and simply accessible. Yes I have no monitoring of the minecraft process but I’ll have to live with that. 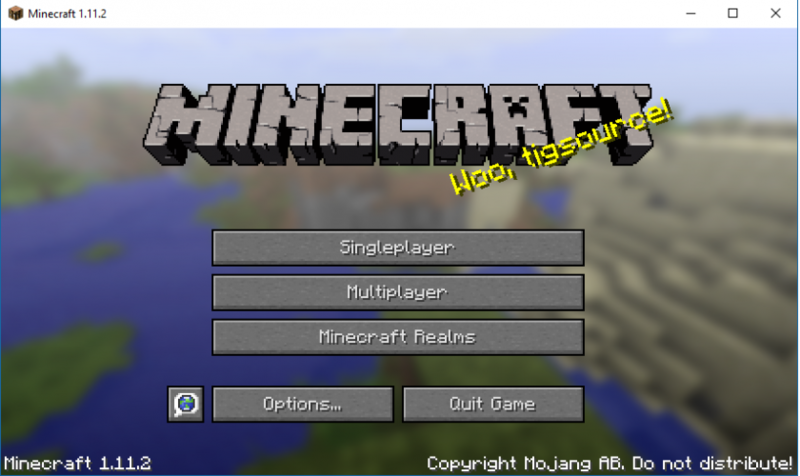 Playing minecraft locally is still a lot less scary that the open web anyway for a parent of relatively young children, as there’s no online option. I’ll continue to monitor and see how things develop, but I’m afraid to say that I’m seriously disappointed with the Windows 10 and Edge offering, when MS had a good opportunity to make a serious statement in this space. It simply doesn’t work yet. The next step – well maybe a Koala router in the long term so I can control traffic at the point of entry into the house. In the meantime I’ll be relying on chrome for reports of what’s going on. 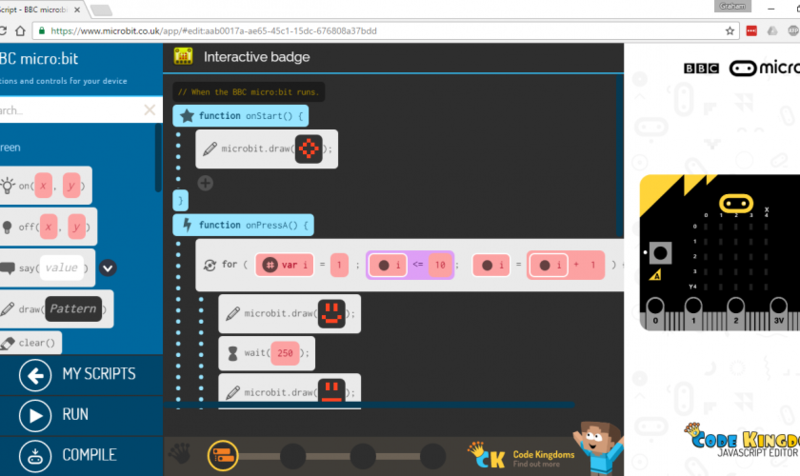 I’ve been teaching programming to primary school children (aged 9 to 11) through an after school club for nearly 3 years now and this post details some thoughts in review, some lessons learnt and things you might want to consider if you’re thinking about doing the same thing. 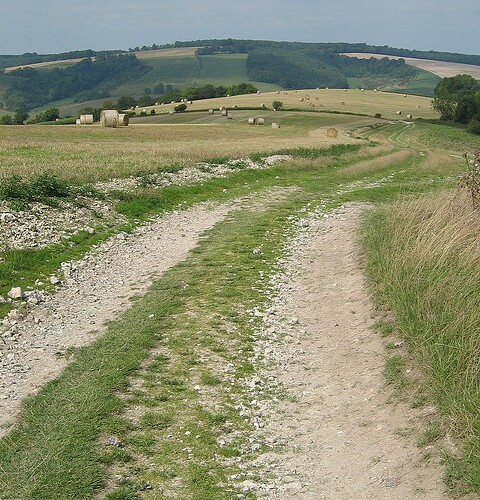 You can read my thoughts about starting out here. 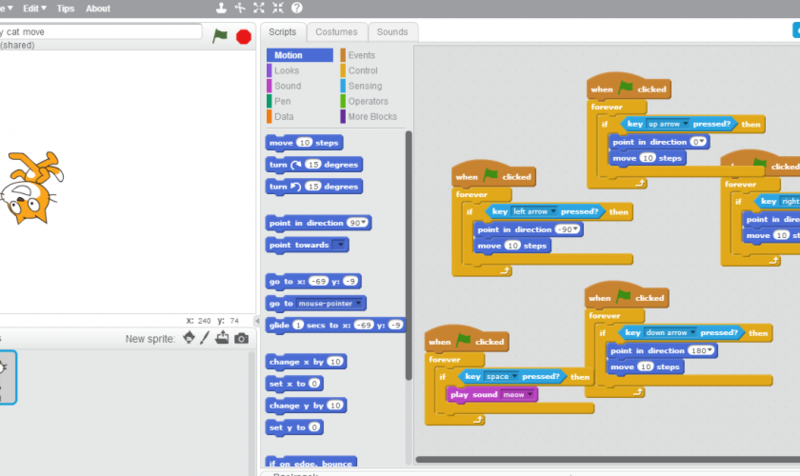 For the majority of this time I’ve been teaching scratch using the curriculum supplied by Code Club. In the past 4 months I’ve switched to teaching python (still using a Code Club curriculum), as the level of scratch skills throughout the school has grown significantly. At the beginning I was scared that I wasn’t going to be a good enough developer to teach children. My tech background was based around databases and infrastructure and I only ever wrote very average code as a sideline. This was unfounded, as the entry level required was fairly simple, especially with scratch. Don’t let this put you off. I also worried that I wouldn’t have enough time to prepare properly for the lessons (1 hour a week after school). Again this was unfounded as using the prepared curriculum from Code Club meant that I only needed a brief walk through of the project I was going to teach the night before. (This has changed a little now I’m teaching python though). I’ve been very lucky to have an extremely good teacher work with me for most of the classes I’ve run. This makes a huge difference and gives me the ability to cover more children. Our club is massively oversubscribed at school and covering as many children as possible is a big thing for us. The maximum we’ve managed is 17 students at once, but this was definitely a struggle and I felt that I couldn’t give everyone enough time. It just makes you realise what an extraordinary job teachers do, managing a class of 30 children every day. I don’t teach any of the children python until they’ve done at least one term of scratch to get the basic theories under their belts. The difference between years 5 and 6 are really noticeable. Maybe this is obvious but at that age an extra year of age makes a huge difference in their ability to grasp the concepts, particularly in python where there is less immediacy of return on their time. In scratch we can usually get a half decent game running in the 2nd week of the first term, having started with zero knowledge. In this day and age when the children have high expectations of what represents a game, especially compared to when I was growing up in the 80’s and using ZX Spectrums, some have trouble with the text based games and routines in the early days of learning python. As mentioned above this term I’ve switched to trying to follow the lesson plans in browser. Previously I’ve printed them all off on paper and given them to the children where they can tick off each task. This worked really well but I became dismayed using up so much paper and colour toner (even if I did recycle it at the end of the lessons), so I switched to browser based plans this term. The children have great difficulty focusing so well on instructions that are in a browser window. The speed at which the faster to learn children and the slower to learn children diverge in terms of their progress appears to be dramatically larger in python. Those that get it, really push on even after week 1 or 2, and hoover up more knowledge, searching for way to translate skills they’ve learnt in scratch, into python equivalents. Those that need more close coaching to get through the lessons can easily fall behind and become a lot more frustrated than when the equivalent situation comes up in scratch, as scratch is much easier to just play around in and get something to happen. 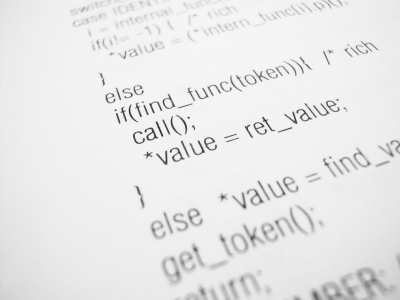 Another reason to keep the class sizes smaller for python if you can. Running the club remains a highlight of my week just as it was when it was fresh and new at the beginning. We still get about a 50-50 mix of girls and boys as we have had all along. Very different to all my teams at work, and a good sign that things are changing. It’ll certainly take a while yet for this ratio to pass into the workplace though. In June 2015 I had the opportunity to visit the Yangon office of my current employer Save the Children. Save have a huge office in Myanmar (300 or so staff), and a huge operation across the country working with some of the most disadvantaged children in the world. IT and connectivity are a serious challenge across the country and so myself and a colleague visited for a week to see what we could do to help. I’m not normally a city tourist type of person, always preferring to get out and about in the landscape of places that I visit. On this trip this wasn’t possible due to the increased visa requirements of going outside of Yangon, so we stayed in the city for the entire trip. There was much work to do, but I did get an opportunity on the last afternoon for a couple of hours out and about before I left for my connecting flight back to Bangkok. 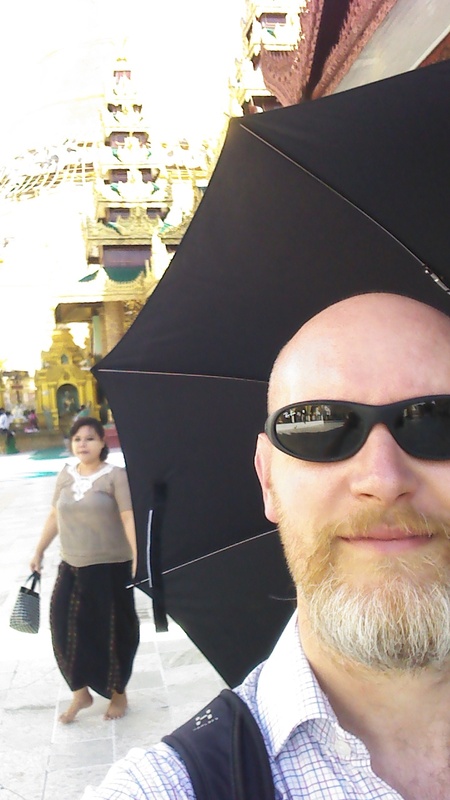 All my local colleagues at Save had quite simply said that there was one thing I should do, and that was to visit the Shwedagon Pagoda which is one of the holiest sites in Buddism. Luckily for me it happened to just around the corner from both the Save offices and my hotel. This is the view from my hotel restaurant! The first challenge when I went was the heat. Following the local advice again I purchased an umbrella to use as both a parasol and to protect from the rain, as it was just entering the rainy season and there had been some medium sized storms during the week. 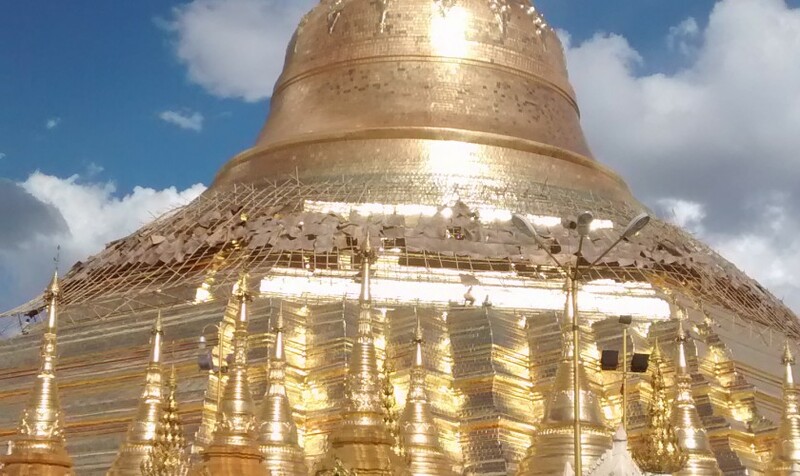 I strolled over to the Pagoda, paid my entry fee, removed by shoes as required and entered. I guess I planned to stay for an hour at most, as I simply am not a person who tends to love looking around cities, buildings churches etc. I just tend to get bored without some nature to enjoy, it’s not that I don’t admire or respect the sights, they’re just not my personal favourites, but this turned out to be very different. 3 hours later I was there, watching the sun go down and seeing the pagoda start to light up in the early evening. It was an utterly entrancing experience. I spent so long just sitting and breathing in the quite ambience of the temple (whilst trying not to get too hot, or to burn my feet on the red hot floor). Fortunately there is free water supplied at numerous points throughout the temple grounds, and there are even public toilets just outside the temple which means that one can stay and be refreshed and enjoy an extremely long visit should you so wish. 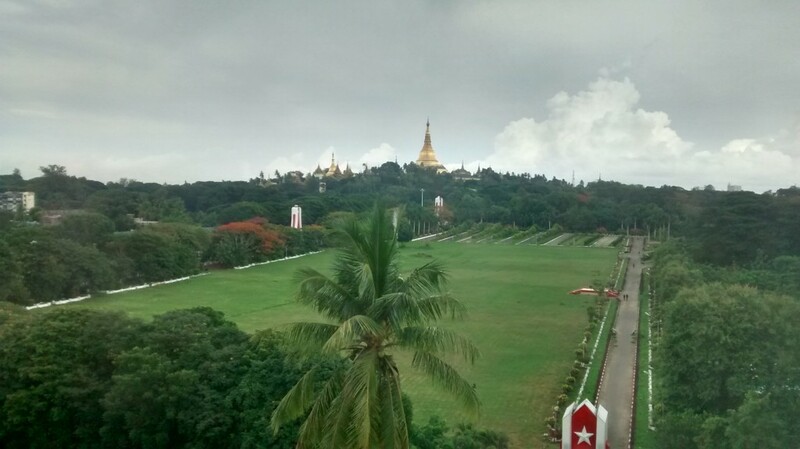 If you do happen to be making your way to Yangon, don’t hesitate to go to the pagoda. You’ll be richly rewarded by the experience, even if you’re not normally wowed by city sightseeing like me.